The Pan Crust from Pizza is the most loved crust that brought friends together for almost 20 years. In their new brand campaign they encouraged people to keep their relationships alive by "not letting them cool down" as they usually do as life as an adult gets in the way. 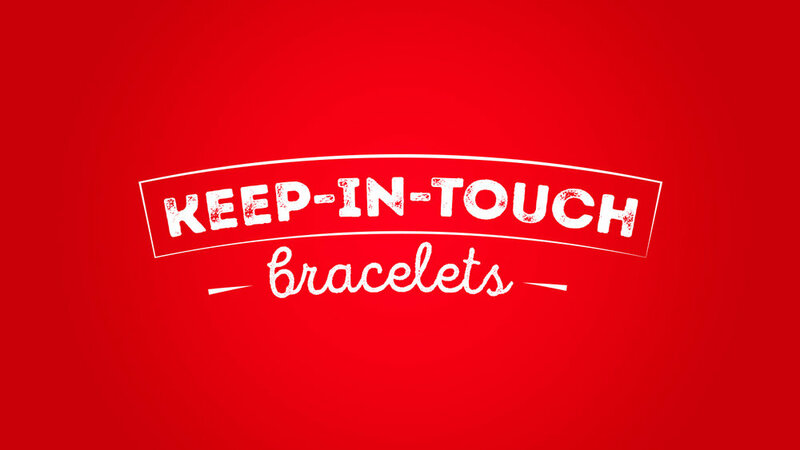 To support this claim we created a pair of digital bracelets which remind people to stop putting off their friendships at the bottom of their priority list.